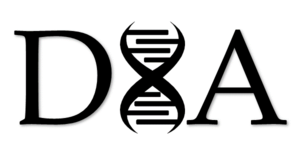 D8A is a social enterprise specializing in data, discovery & decision science. We promote practices and programs that benefit nature and society. Data is at the heart of scientific research and we believe science should be both open and responsible. The future of deep learning depends on all of us! Data and statistics are like the notes and melodies of a song, the genes and natural processes that tell the ultimate story of life. We must be the instruments for positive change. Learn more about our areas of interest, mission and team members!